I’m so excited to combine all of my awesome services in one place, to support the whole family. As you search all over google for “The best of the best”, it can be exciting as well as a bit overwhelming. Rest assured,you are in the right place. My team and i look forward to helping you navigate all things fertility, birth & wellness. We understand your experience of pregnancy, labor and childbirth matters. This is a special time, and our Maryland Labor Doulas want to provide you and your family with the best possible birthing experience. Our Lactation Consultant are here to help you prepare for breastfeeding and/or assist you with your breastfeeding concerns. Destination Baby wants to help you meet your breastfeeding goals! Whether you're a first time parent or just birthed child number 5 our Postpartum Doulas will provide reassurance and support to help you feel comfortable and confident while adjusting to life with a newborn. 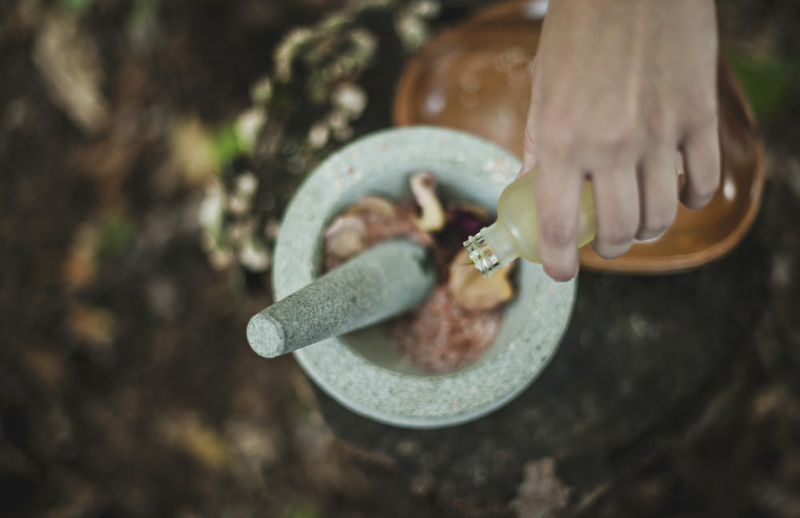 Whether you choose Massage, Acupuncture or Herbal Body Products - It is a great way to reduce anxiety, decrease symptoms of depression, relieve muscle aches and joint pains. We provide an array of modalities for you, your family and friends! Placenta encapsulation has many anecdotal benefits, that can optimize your postpartum period. At Destination Baby, we provide placenta services in the comfort and safety of your home. Think cloth diapers are unrealistic? They've changed a lot over the years. Whether you're looking to save money, have a child with skin sensitivities or just looking to be Eco-Friendly, Destination Baby has got you covered. I will be taking a limited number of birth sessions…..
You're pregnant!! Are you ready for this? A lot of women experience postpartum hair loss. While common, it can be a frightening ordeal. We accept HSA and FSA! That’s right majority of our services are covered! Learn how to use your HSA or FSA card for our services. Prefolds and covers OH MY!